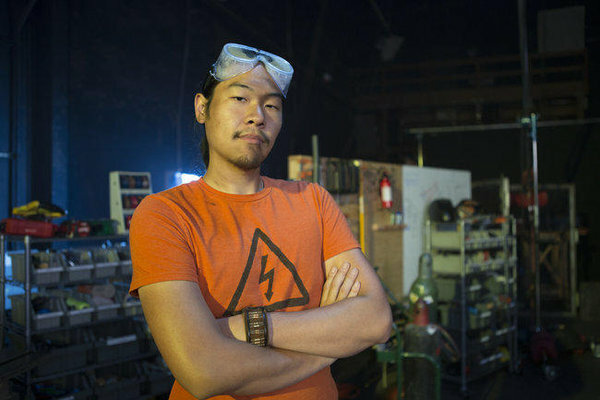 YouTuber Allen Pan “The Real Tony Stark” creates the sci-fi gadgets you could only dream of! Pan has brought items from Zelda, X-Men , Thor, Harry Potter and even adventure time to life. Allen Pan currently lives in Los Angelas. He has had several TV gigs. But his real love lies within his own creation Sufficiently Advance. His Youtube page doesn’t have a lot of content. But what is shown is premium content, content we have felt several times we should be paying for. This man is a genius and with the funding he will hopefully get in his bright future we might have the first Tony Stark on our hands.